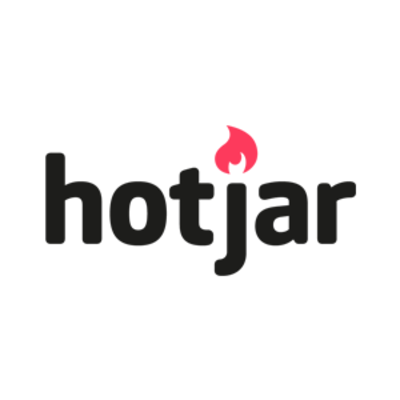 See this comparison of Hotjar vs VWO. Data and experiment driven website conversion platform. Enterprise & Agency users looking for a fully featured, granular and data driven website conversion tool. Small businesses looking for an easy to use service to make their site more usable without needing to spend time learning a new platform. The Visual Website Optimizer (VWO) platform is a website conversion tool with a focus on data-driven testing and experimentation. This platform aims to help you research how your customers behave on your site, plan and carry out tests to increase engagement, and then test how well these measures have worked. As you would expect, the major features this platform offers are AB testing and conversion optimization. This platform is based out of India and is aimed towards large enterprise sized businesses – with infrastructure they argue can handle billions of events per hour. VWO is a very powerful website conversion tool. It has a huge range of features to help you get solid data over the people visiting your website, and how they engage with it. You can view detailed heatmaps, conversion funnels and real time user activity. This will help you identify usability issues with your site. The core strength of this service is the data driven approach to help you improve conversion rates. 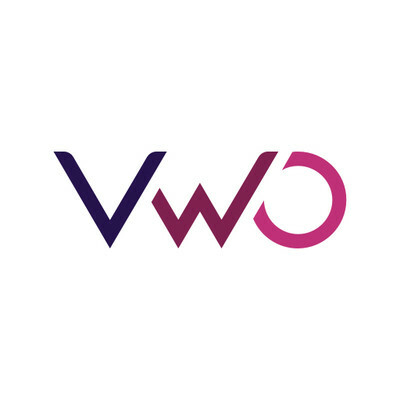 VWO offer a variety of reports and analytics to show you the exact number of people visiting your pages, their demographics – all within a detailed reporting dashboard. The service also encourages you to create forms to gather more data on your customer experience. With this data you can hypothesis and multiple different tests to see what works and what doesn’t to engage more visitors. This service has a lot of advanced features, which means it can be quite difficult to use for small businesses. They also may not need many of the features on offer. But for larger enterprises who want the most granular data on their website’s visitors, VWO is a good option to consider.